We are in love with velvet. Velvet sofas, velvet chairs, velvet cushions, velvet bedspreads.. Well you get the point, everything ( almost ) velvet. 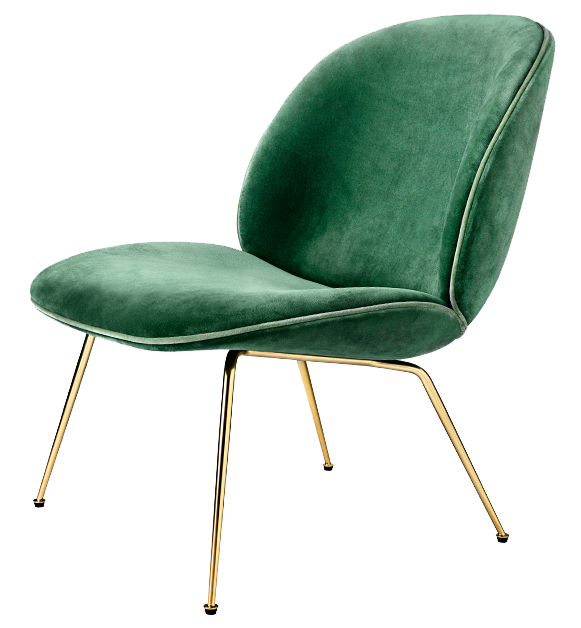 These lounge chairs by Gubi are to die for. Beetle chair, as it is called, is designed by GamFratesi the wonderful duo of Stine Gam and Enrico Fratesi. 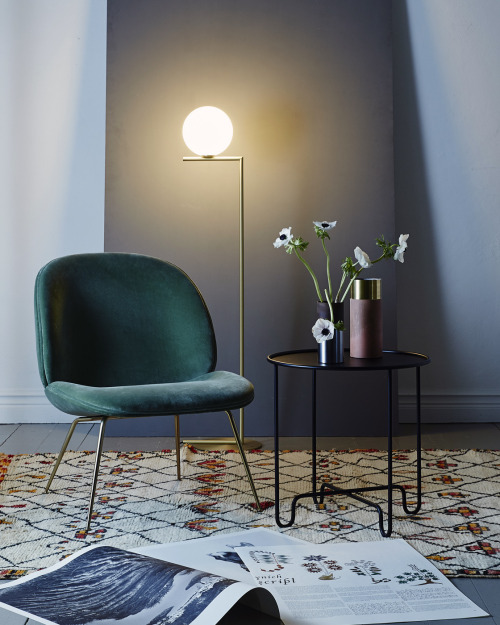 They have mastered the art of mixing Danish and Italian design perfectly. You can find these beauties at Formverk or at Zarro in Helsinki or online at Artilleriet.